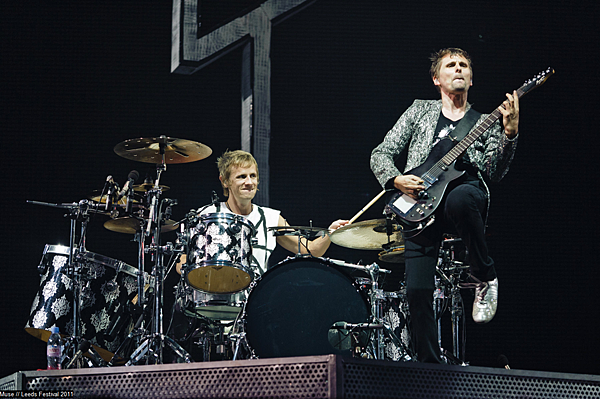 "we want OoS Muse back!!! 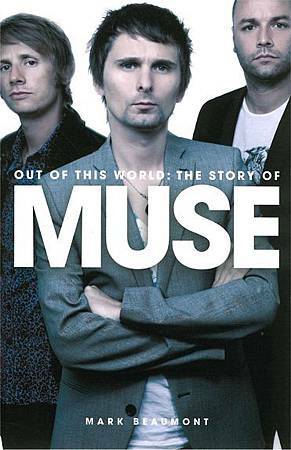 ", "OoS is the real Muse!!" 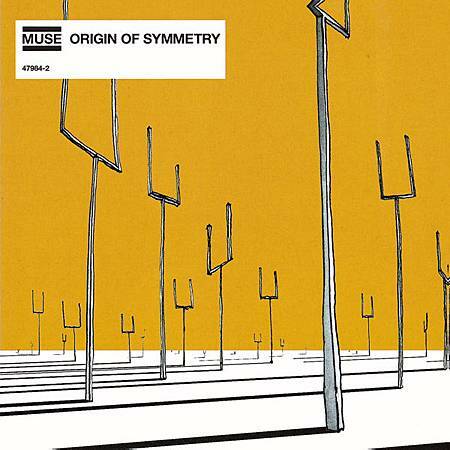 happy 10th birthday Origin of Symmetry! what is each chapter talking about, briefly.